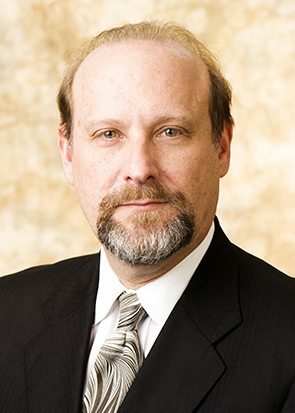 Howard practices in the firm's Litigation group focusing on commercial litigation, construction law litigation, alternative dispute resolution, and labor and employment law. Howard also practices civil rights, constitutional, and First Amendment law. Howard is Board Certified by the Florida Bar in Civil Trial and Business Litigation and has litigated more than 100 jury and non-jury trials in federal and state court throughout Florida. He is also a Board Certified Civil Trial Advocate by the National Board of Trial Advocacy, which is the highest level of recognition by the Florida Bar of the competency and experience of attorneys in the areas of law approved for certification by the Supreme Court of Florida. There are less than 200 attorneys in the State of Florida that hold dual certification in civil trial and business litigation. Howard is also certified by the Florida Bar as a circuit court mediator. Howard is the former Chairman of the State of Florida Commission on Ethics. In addition, he is listed in the publication Largest Verdicts in Florida. Howard is also the author of The Fourth Amendment: Rusting on the High Seas?, 34 Mercer Law Review 1537, 1983; Availability of Attorneys’ Fees Under Florida Consumer Statues, Florida Bar Journal, December 1988; and Availability of Attorneys’ Fees Under Federal Consumer Statutes, Florida Bar Journal, January 1989.